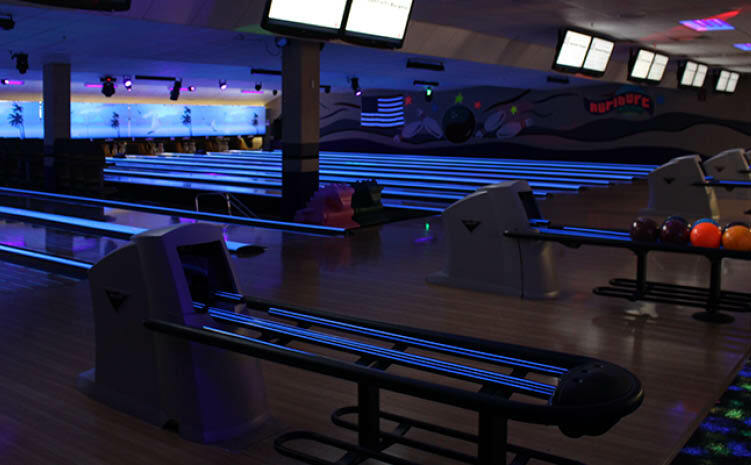 Hurlburt Field's Place to play! 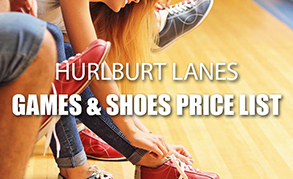 Hurlburt Lanes Bowling Center offers best-in-class bowling and awesome fun-featuring 12 lanes and an on-site Pro Shop. 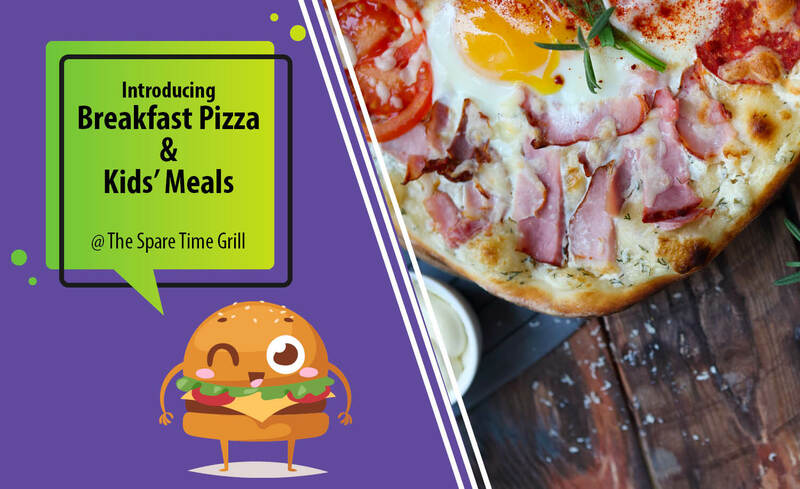 Relax and grab a bite to eat at Hurlburt Lane's Sparetime Grill, complete with TVs, an impressive selection of hot and cold beverages, and an inventive lineup of signature dishes. 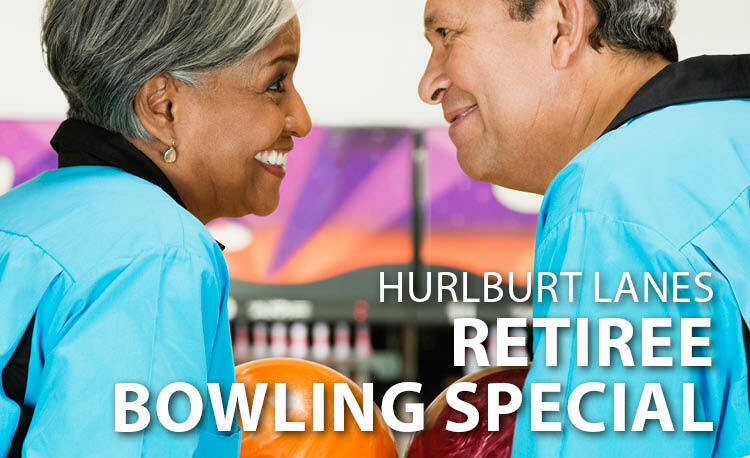 Perfect for casual outings, after-work gatherings, birthday parties, and squadron events, Hurlburt Lanes offers convenient lane-side service. 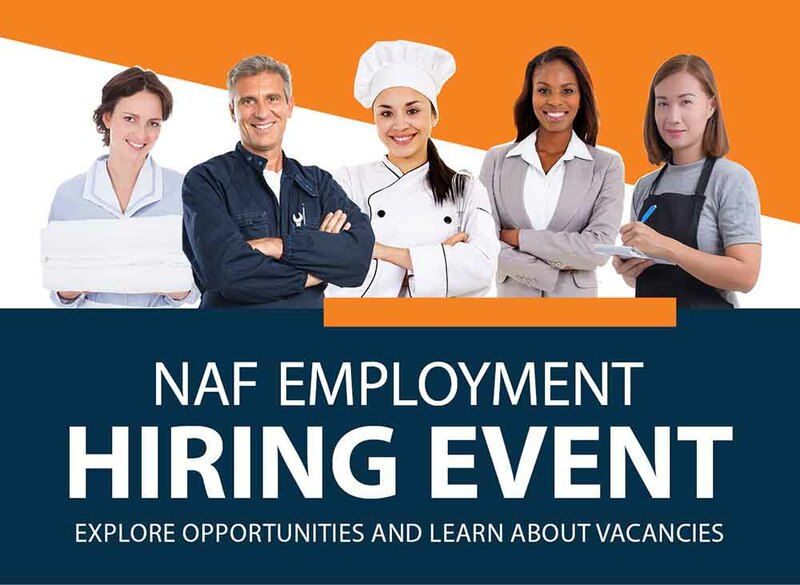 Looking for a great team building activity? Or a fund raising opportunity? Only $6 per person. Includes 3 games and shoe rental. 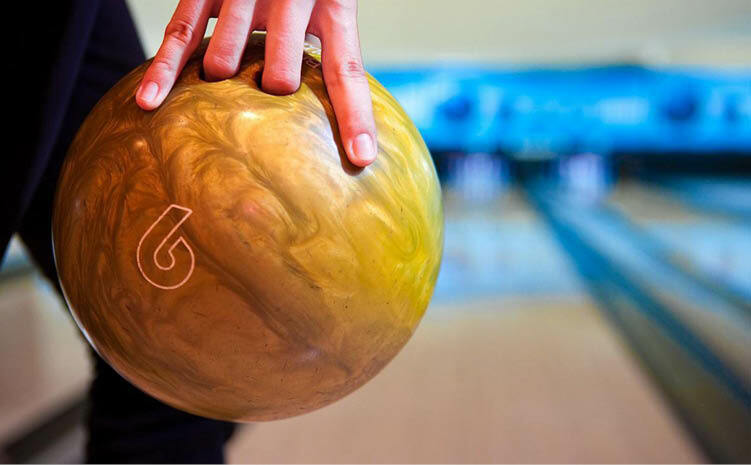 To reserve lanes, call 884-6941. 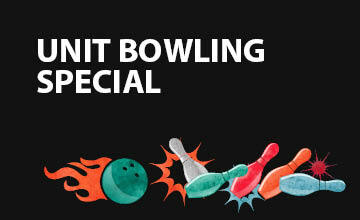 Show your Active Duty ID and bowl for $2 per game. Shoes $1. 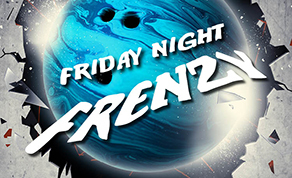 Rent a lane for $10 per hour of fun filled bowling under the cosmic lights. Shoes $2. 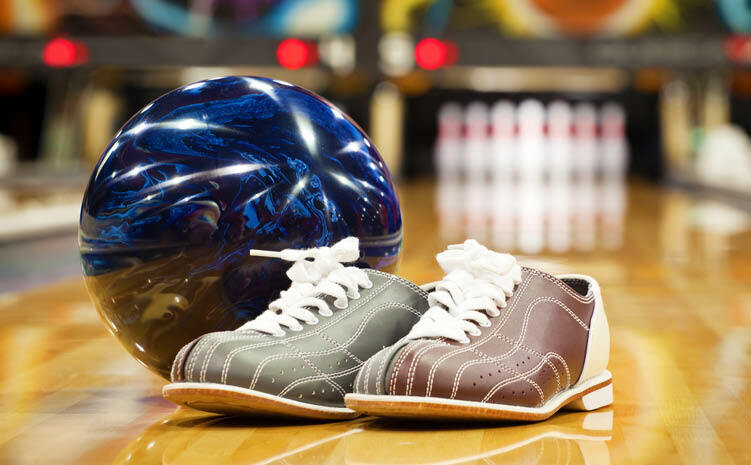 Rent a lane for $10 per hour. Shoes $2. Up to 6 bowlers. 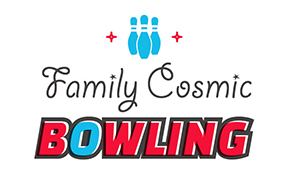 Enjoy cosmic bowling and quality family time.